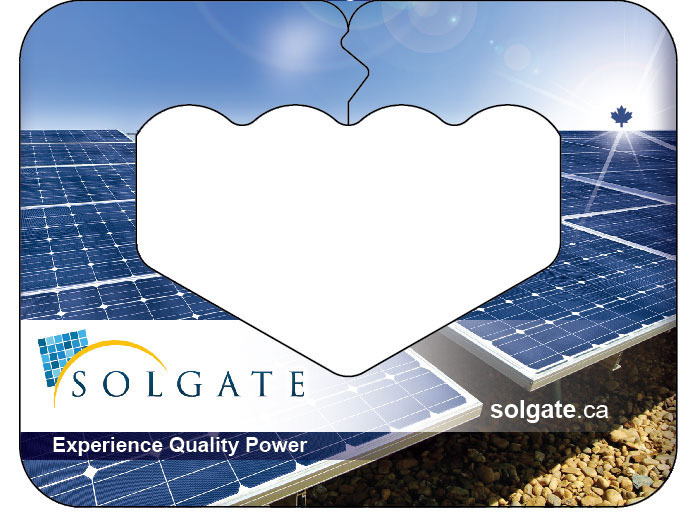 Promotional material for Solgate Solar. One of North America's most innovative energy solution companies. 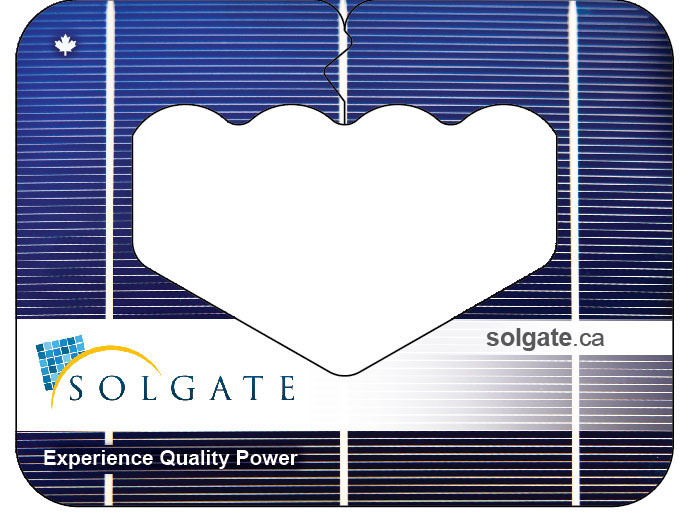 Since 2005, Solgate has been at the forefront of solar energy solutions. We were the first large scale photovoltaic panel manufacturer located in Canada. Since then, we have grown in size, scale and service to fit the needs of an international and domestic customer base. The following is a series of promotional material to support the brand.